Garden cast stone furniture benches and outdoor seating available for the home and commercial spaces. 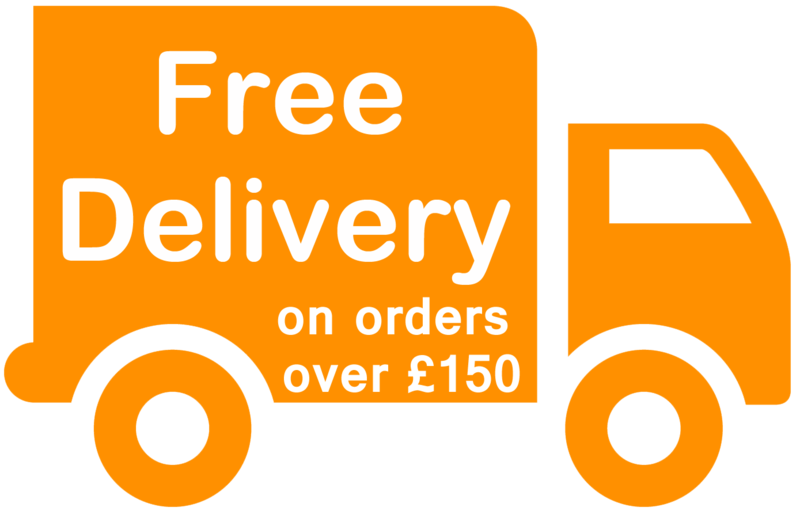 Easy to order online and manufactured to order to ensure high quality stone product. New range of concrete urban street furniture now available.